GoByte releases first version of the new multi-currency wallet. 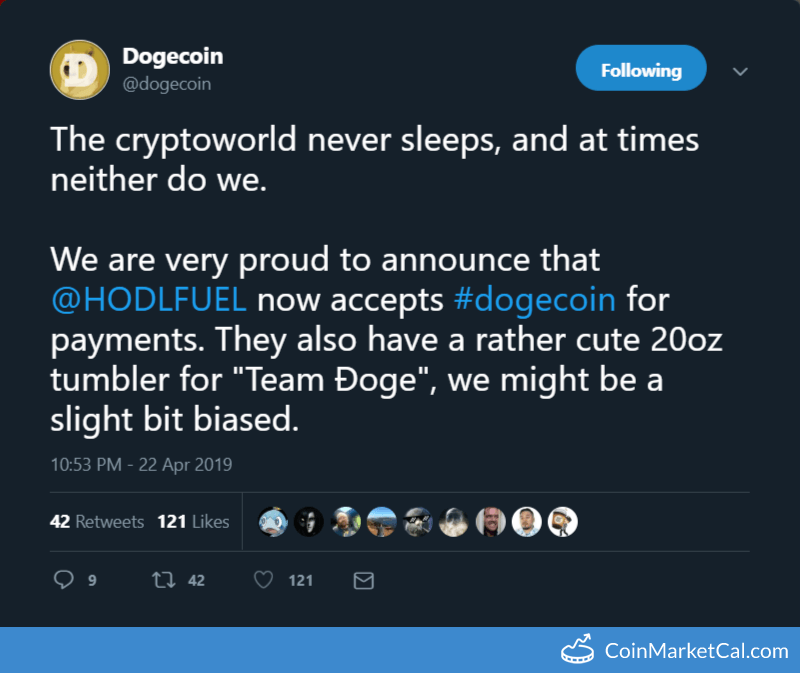 "Phase II Initiated—Cosmos ATOM Transfers Enabled by Governance"
"We are very proud to announce that @HODLFUEL now accepts #dogecoin for payments." 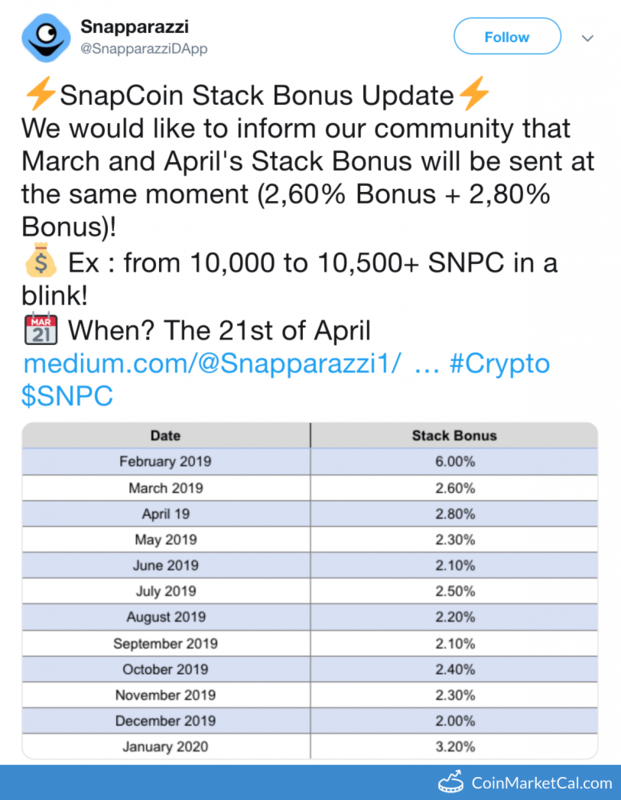 "We are back with our latest weekly update!" 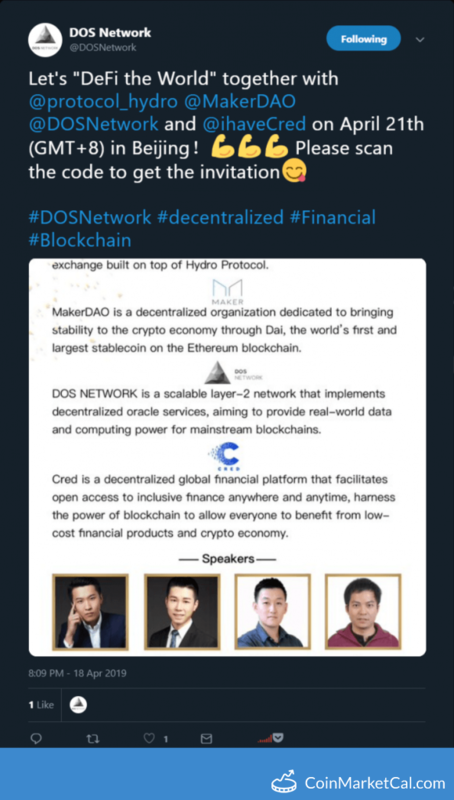 DeFi the World meetup in Beijing from 14:00-17:00 (GMT +8). 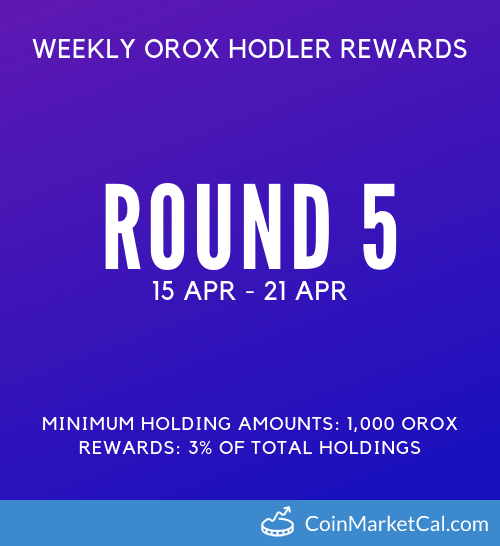 3% Weekly rewards for Cointorox community members holding over 1000 OROX. Token Rewards distributed from leftover bounty tokens. 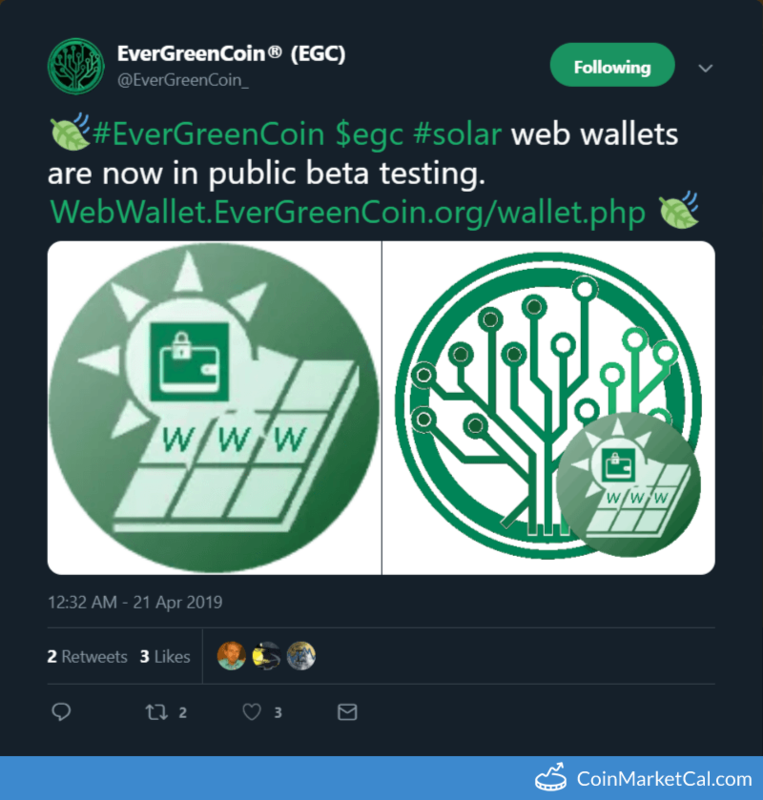 "#EverGreenCoin $egc #solar web wallets are now in public beta testing." IoTeX News Digest YouTube Campaign EP 39 April 21, 3AM PST — April 24, 3AM PST. 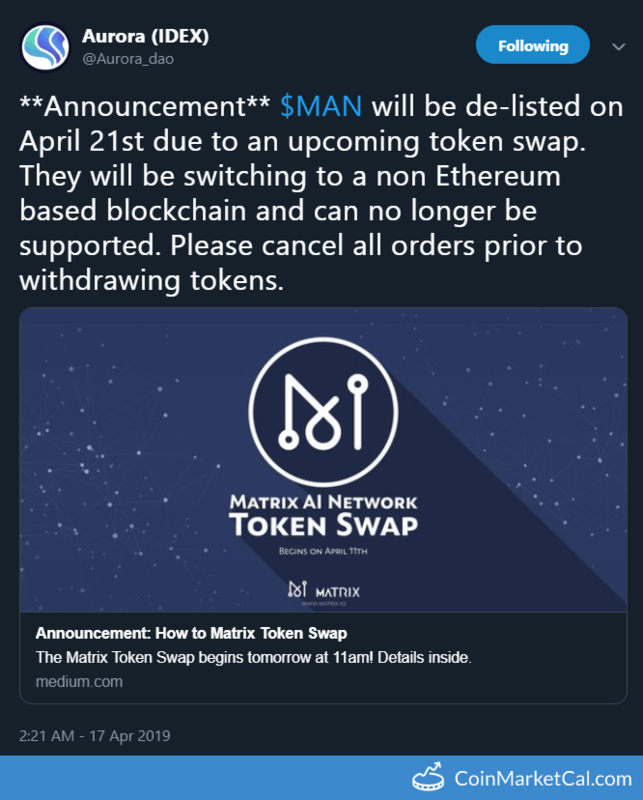 "Today 1 billion EDC were destroyed after the coins have been transferred to a NEW-AGE account!" 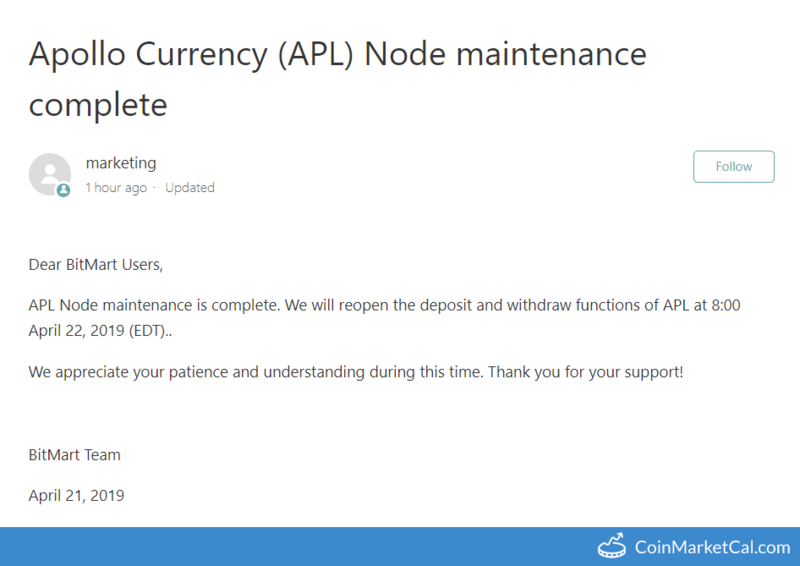 "APL Node maintenance is complete. 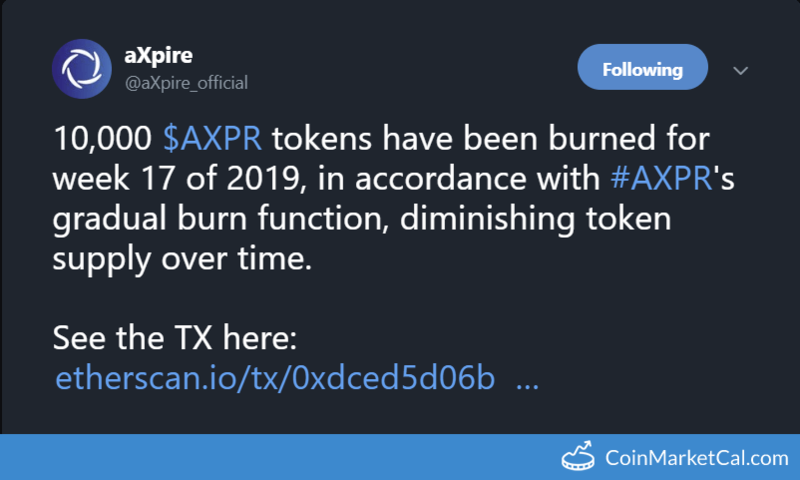 We will reopen the deposit and withdraw functions of APL at 8:00 April 22, 2019 (EDT)." 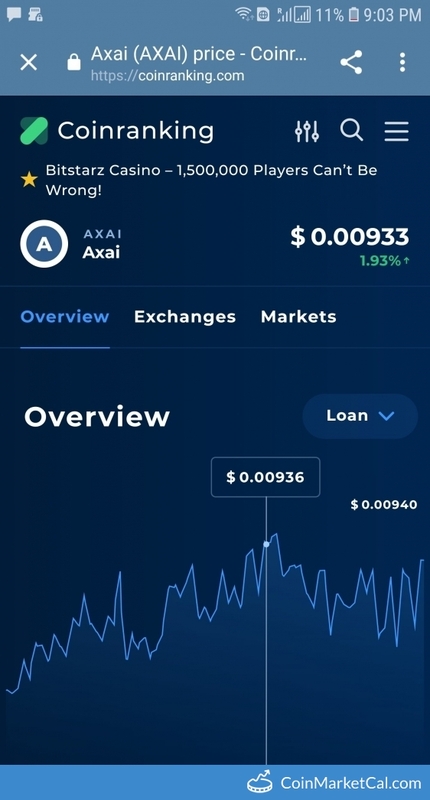 Axai is listed with Coinranking, now you can check the latest value.